Dam safety is an important topic from the point of view of public safety, built environment, natural environment, economy, and homeland security. The catastrophic flood resulting from the failure of a dam can potentially cause loss of life, property damage, cascading failures in other infrastructures, and environmental degradation. Breaching of embankment dams, which constitutes about 86% of all the dams registered in the National Inventory of Dams, is a highly complex physical process, which is not yet completely understood. Parametric models, which are developed based on available case history data, are used to estimate the final breach geometry and time needed to reach final breach geometry. The present study analyses the existing models in the light of a larger set of historic embankment dam failures and proposes a new set of relationships for smaller embankment dams based on statistical methods. 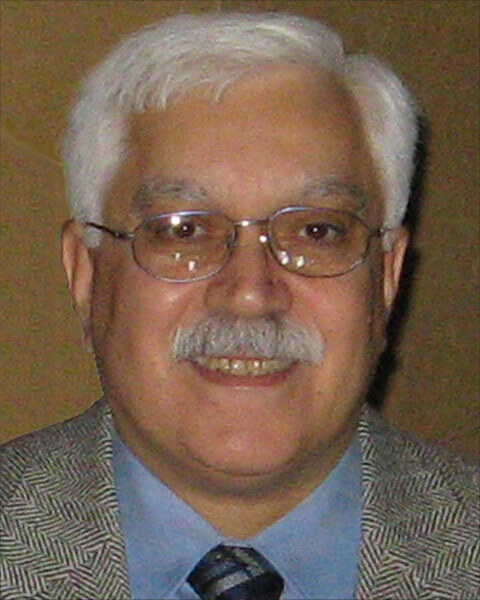 Dr. Mustafa S. Altinakar is currently the Director and Research Professor at the National Center for Computational Hydroscience and Engineering (NCCHE) of the University of Mississippi in Oxford Mississippi, USA. He obtained his Ph.D. (1988) in Hydraulics at the Hydraulic Research Laboratory (LRH), Ecole Polytechnique Fédérale de Lausanne (EPFL), Switzerland. His research interests include fluvial hydraulics and its environmental aspects; sediment transport and local scour flood simulation, mapping and conseqeunce analysis; transport and fate of contaminants, in surface waters; stratified flows, computational fluid dynamics, integrated watershed management, decision support systems. He led the development of the DSS-WISE software with funding from the U.S. Department of Homeland Security. He and his team of researchers developed the web-based automated dam-break flood modeling and mapping system DSS-WISE LITE under the sponsorship of FEMA. This system is available to state dam safety officials and other stakeholders of FEMA as a tool for dam safety management and real-time energency planning. Bio: Dr. Mustafa S. Altinakar is currently the Director and Research Professor at the National Center for Computational Hydroscience and Engineering (NCCHE) of the University of Mississippi in Oxford Mississippi, USA. He obtained his Ph.D. (1988) in Hydraulics at the Hydraulic Research Laboratory (LRH), Ecole Polytechnique Fédérale de Lausanne (EPFL), Switzerland. His research interests include fluvial hydraulics and its environmental aspects; sediment transport and local scour flood simulation, mapping and conseqeunce analysis; transport and fate of contaminants, in surface waters; stratified flows, computational fluid dynamics, integrated watershed management, decision support systems. He led the development of the DSS-WISE software with funding from the U.S. Department of Homeland Security. He and his team of researchers developed the web-based automated dam-break flood modeling and mapping system DSS-WISE LITE under the sponsorship of FEMA. This system is available to state dam safety officials and other stakeholders of FEMA as a tool for dam safety management and real-time energency planning.